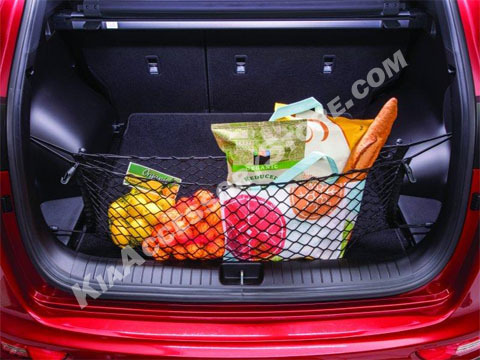 I like leaving the back seats down, so this net comes in handy when loading groceries into the tailgate area. The stuff doesn't roll all over the back when it's in this net. Easy to hook up and unhook too.